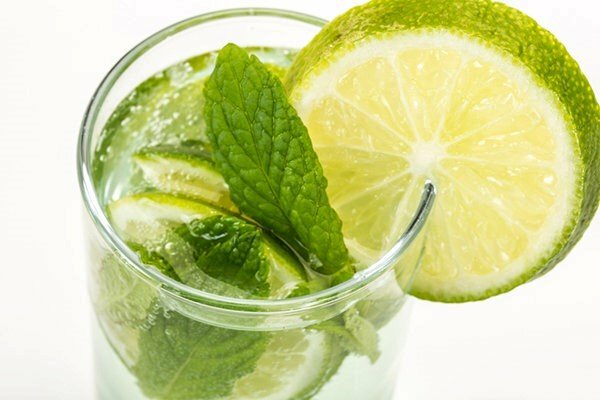 Hot, sultry summer days are back; So here we are, with some tips to beat the heat this summer and 5 Best low-calorie drinks to get relief from the heat. 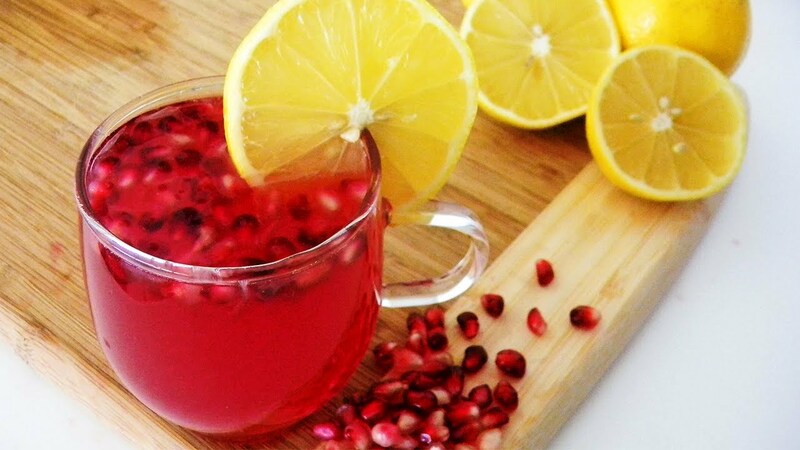 Time for some most delicious & refreshing drinks to keep yourself rejuvenated and energetic. It is very important to keep yourself hydrated in summers. 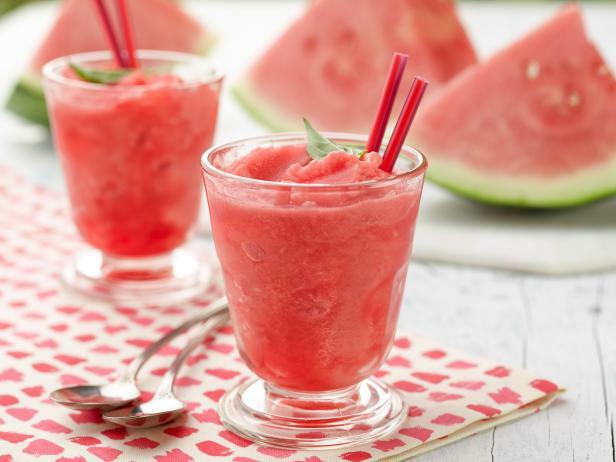 Whip up these family- and figure-friendly summer beverages for a sweet way to cool down. Light, bright and refreshing, they’re just what you’ll want in your glass when the weather heats up. The problem is that many of our favourite refreshing summer drinks are loaded with sugar, and that just isn’t what our summer body needs. 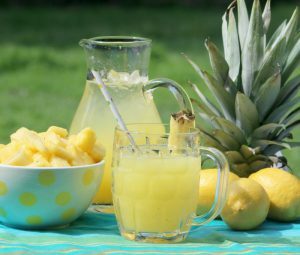 Though This summer, you can be guilt-free as you tip back a cold one because we’ve come up with 5 Best low-calorie drinks that are not only delicious but low-calorie and nutritious, too. Process watermelon, lime juice, honey, and jalapeño in a blender until smooth. Serve over ice. Garnish with mint sprigs and watermelon wedge. To make the simple syrup, combine sugar and 1 cup water in a medium saucepan over medium heat, stirring until the sugar has dissolved; let cool. In a large pitcher, whisk together simple syrup, lemon juice, pineapple juice, lime juice and 5 cups water. Place in the refrigerator until chilled. Add the first 3 ingredients to a large glass, stir to combine. Add ice to 2 glasses, equally divide mixture between glasses and top each off with one cup sparkling seltzer water. Add a few half slices of lime to each glass, if desired. 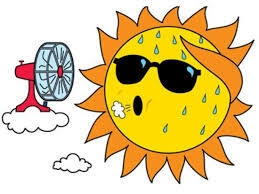 This summer these tips to beat the heat would keep you cool the whole time and you would not consume too much calories too. Preheat oven to 400 degrees. Wash beet, remove stem and slice off ends. Rub the beet with a few drops of olive oil, wrap in foil and place on a cookie sheet. Bake approximately 50 minutes or until tender. 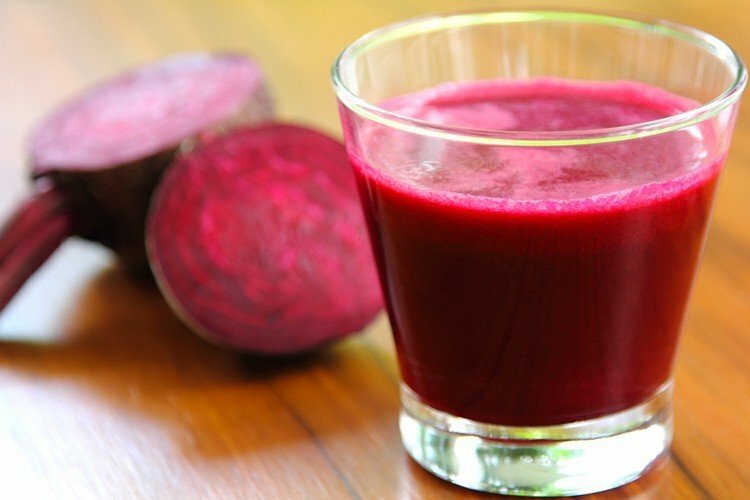 If making more than one drink, increase the number of beets used. Allow beet to cool at room temperature, refrigerate until chilled. Remove beet from foil and peel. Add to the blender, beet and ginger root, blend until combined. Add orange and lemon juice, blend until beet is thoroughly blended. Pour over ice and enjoy! 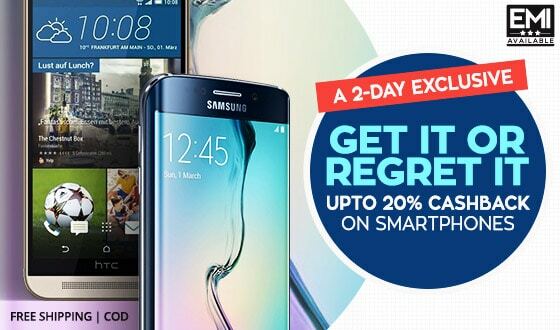 Enjoy all drink without paying more from your pockets, go to Bigbasket Coupons for Online Fruits Or Grofers Offers On Online Grocery with Extra cashback offers on Paisawapas.com.